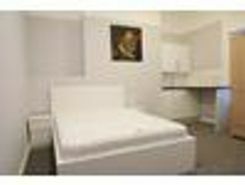 A spacious self contained studio available for immediate occupation. This studio is on the ground floor and is part of a new development of 13 apartments which has been fully renovated to a high standard. 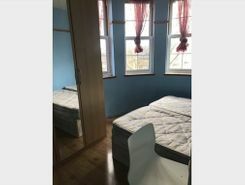 The utility bills and Wi-Fi is an additional £100pcm. 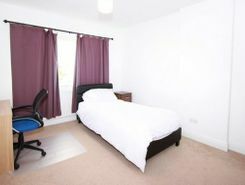 The development has 5 self contained studios and 8 rooms with private en-suites and access to two shared kitchens. Property marketplace TheHouseShop.com have been helping consumers letting, renting, buying and selling houses online and have gathered detailed knowledge of the East-Acton in Greater London property market allowing users to save money along the way. Property website TheHouseShop is unique in the UK property market as it is the only place that accepts listings from homeowners and professionals, so visitors will find properties available for sale and to rent from traditional estate agents, online-only agents, private landlords, private sellers and property developers. 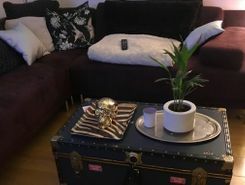 By using TheHouseShop.com, agents and homeowners can access a huge audience of buyers and renters looking for property in East-Acton in Greater London and advertise their homes to tens of thousands of motivated home hunters on the UK's leading property marketplace. Our private users can boost exposure for their property adverts and generate more enquiries thanks to our effective marketing options. TheHouseShop have helped thousands of East-Acton in Greater London's private landlords to find great tenants quickly with our free tenant-find service. 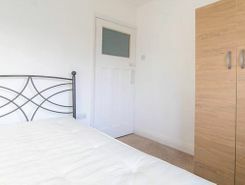 If you are looking for a rental property in East-Acton in Greater London, TheHouseShop has a huge selection of homes available to rent from private landlords and letting agents including flats, apartments, detached houses, bungalows, maisonettes, terraced houses and more. 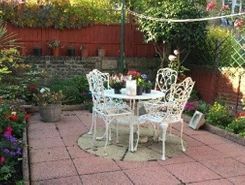 Tens of thousands of tenants visit TheHouseShop to find cheap property to rent in East-Acton in Greater London's most popular locations and can tailor their search to suit their preferred location, style of property and weekly or monthly rent budget. 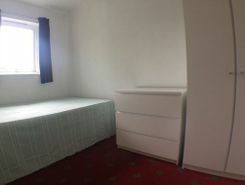 Tenants looking for rental property will find DSS property to rent direct from landlords, studio apartments, 2 bed flats to rent, 3 bedroom houses, maisonettes, private landlords accepting pets and a variety of other rental homes in East-Acton in Greater London on TheHouseShop. Many private landlords using TheHouseShop to advertise their property will not post their listing anywhere else online, so tenants will not find our properties on other property portal websites. Home hunters who rent property direct from a landlord can save on administration fees and get ahead in the competitive East-Acton in Greater London rental market. 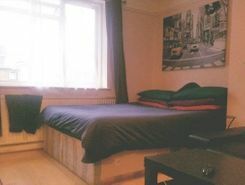 Tenants can find a variety of cheap rooms to rent in East-Acton in Greater London in TheHouseShop's Flat Share section. 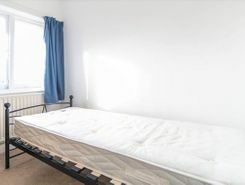 Tenants looking for cheap rentals in East-Acton in Greater London's most popular areas should consider a Flat Share instead of renting out a whole property. 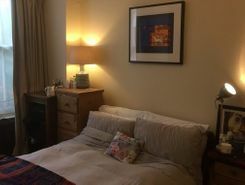 Securing a rental property in East-Acton in Greater London can be difficult, but TheHouseShop can help tenants with our Guarantor Service providing a UK-based guarantor for any rental property in the UK. TheHouseShop offer a free online rent calculator to help private landlords in East-Acton in Greater London find the true value of their rental property. Landlords can access a range of essential landlord services on TheHouseShop marketplace including comprehensive tenant referencing checks, hassle-free rent collection, landlord insurance products and more. Tenant referencing on TheHouseShop allows landlords to screen tenants with rental credit checks and affordability calculations to ensure they find the best tenants for their rental properties. Tenants can sign up for free property alerts and receive instant email updates anytime a new property to rent in East-Acton in Greater London appears on TheHouseShop.com website. With a huge selection of cheap Buy To Let properties available on TheHouseShop, landlords and investors can buy their next investment property from developers, agents and private sellers across East-Acton in Greater London.